Well well well, we all know Aldi have been doing the dirty recently. Starting with innocent dupes and going on to almost downright imitation. Although I do not condone imitation in any way, shape or form, Lacura is cruelty-free whereas the majority of the brands Aldi is duping are not. Before even trying the products, this little fact does pull me more towards them, as well as the fact that they’re a fraction of the price. I thought I’d start with this one first as it’s the original and the reference when comparing the dupe. The packaging is sleek and black with silver and orange writing on it. It is pretty professional looking and I must say, very inviting when looking at products. 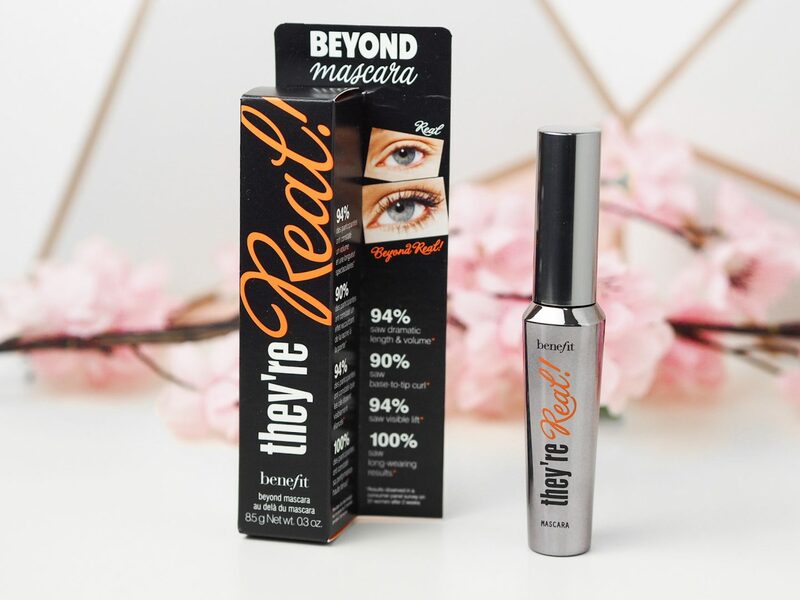 What Did I Think Of Benefit They’re Real? 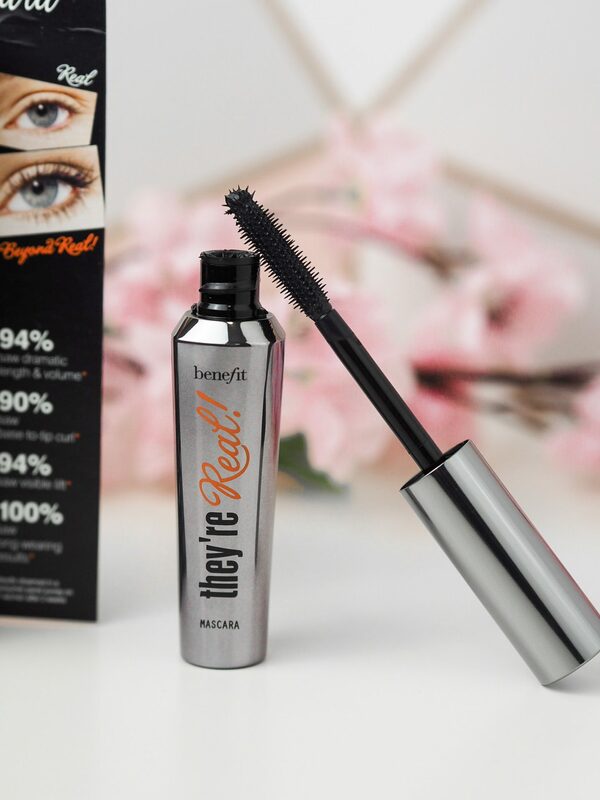 So the box says that in their panel of testers, 94% saw dramatic length and volume, 90% saw base-to-top curl, 94% saw visible lift and 100% saw long-wearing results. But how did I feel about this mascara? Firstly, let’s talk about the brush as I think this is a pretty important factor when buying a mascara. I personally usually go for one thats bristles are more dense, longer and slightly feathered but this one definitely doesn’t look too bad as far as brushes go. The bristles are made of a sort of gummy plastic so they don’t clump together and get a horrible amount of product on them. My impressions on application were that it was actually quite a hard mascara to build. I did have to put quite a few layers on to get it to what I’d call a satisfactory length. I would also say that it ended up looking quite spidery aswell unfortunately. I felt like the solution went onto the lashes at the bottom of them, went a bit thin in the middle and then clumped up at the ends slightly. Longevity-wise I do have to give it some credit though. I went the entire day wearing it in windy weather and I honestly don’t think it looked much, if any different from how it did when I applied it. Focusing primarily on packaging for this point, you can tell which of the two are upper market in this region. As you can see in the photos, the packaging is so similar it’s actually a little scary, though. What I must say I thought was a little cheeky was the possible dig in the comparison on the packaging. 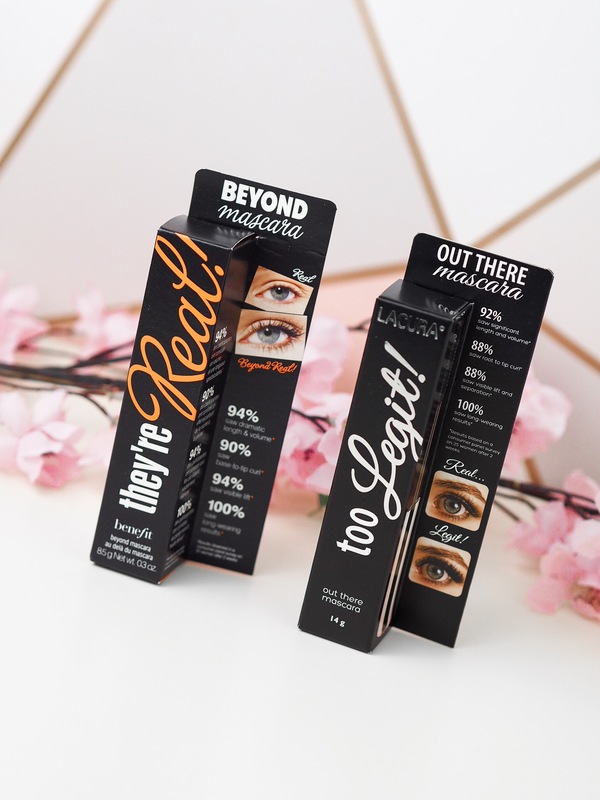 Much like the Benefit packaging, they have a shot of an eye saying “real” which I could be wrong, but I assume is a dig at Benefits product (as the eye pictured is clearly not just natural real lashes, there is product on them). 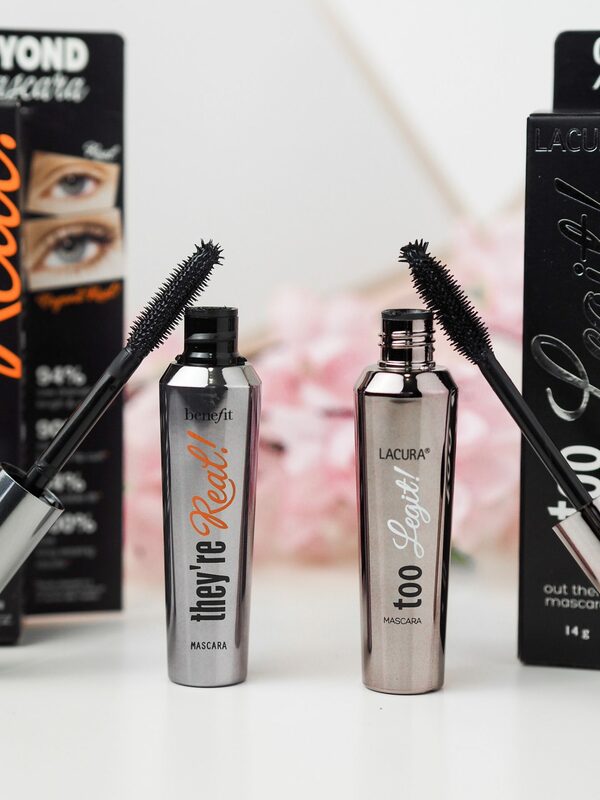 Then below, a picture saying “legit” referring to their own mascara and a picture of an eye with much longer lashes (which I must say, is so blatantly obvious that the person is wearing false lashes, eek). What Did I Think Of Lacura Too Legit? 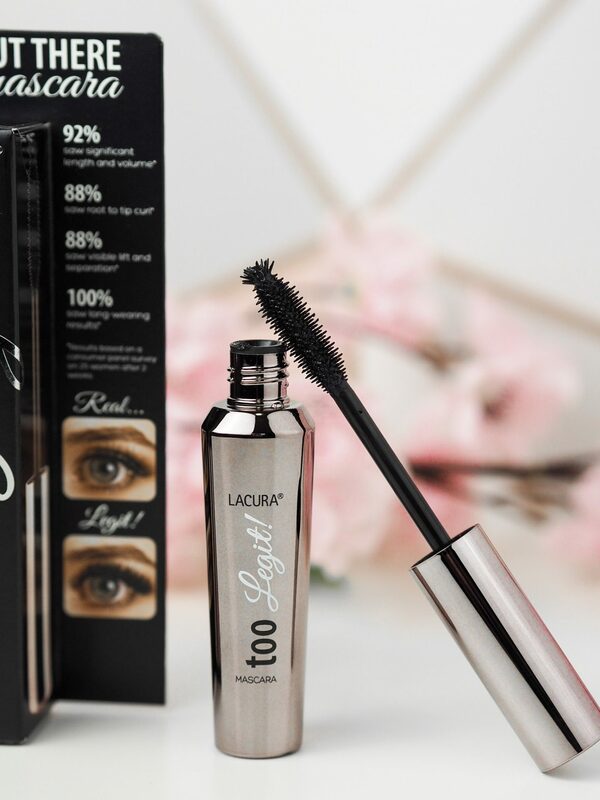 On the Lacura Too Legit packaging it states that in their panel of testers, 92% saw significant length and volume, 88% saw root to tip curl, 88% saw visible lift and separation and 100% saw long-wearing results. So far, according the panel, Benefit is winning. Upon studying the brush, I definitely much prefer this one. Despite being the same sort of material, the bristles are noticeably longer and there are much more of them. Of course, that doesn’t mean anything if the actual formula isn’t great. As for impressions on application, I have to say this wasn’t any better than Benefit unfortunately. You do have to keep applying to get a decent look and even coverage of the lashes. I do really like the longer bristles on the end of the brush as you can get right into the lashes and apply with it. I do much prefer the formula of this one though, it coated the entire lash and didn’t make them go spidery but much more even. I also felt that the building up of the mascara was much more worth the time with this one. As for longevity, it was pretty insane. I walked for 25 mins in the pouring rain and treacherous wind with only a hood and the mascara didn’t smudge AT ALL. I’m pretty damn impressed and even though it wasn’t quite as fabulous at the end of the day as it was at the start, I wouldn’t expect it to be after those weather conditions. So The Million Dollar Question, Lacura Too Legit Or Benefit They’re Real? I think I’m going to have to go with Lacura Too Legit, you know. For the price and the quality of the product, I must say it isn’t too bad at all. I’m definitely the kind of girl that loves long, wispy and dramatic lashes which is why I was slightly disappointed. For someone who favours every day makeup and more natural lashes, it’d be absolutely perfect and at £5.99 an absolute steal! I definitely could not justify the price of They’re Real for the quality of it though, sorry! Will you be purchasing any of the Lacura dupes from Aldi? I HAVE SUNSHINE YELLOW HAIR! 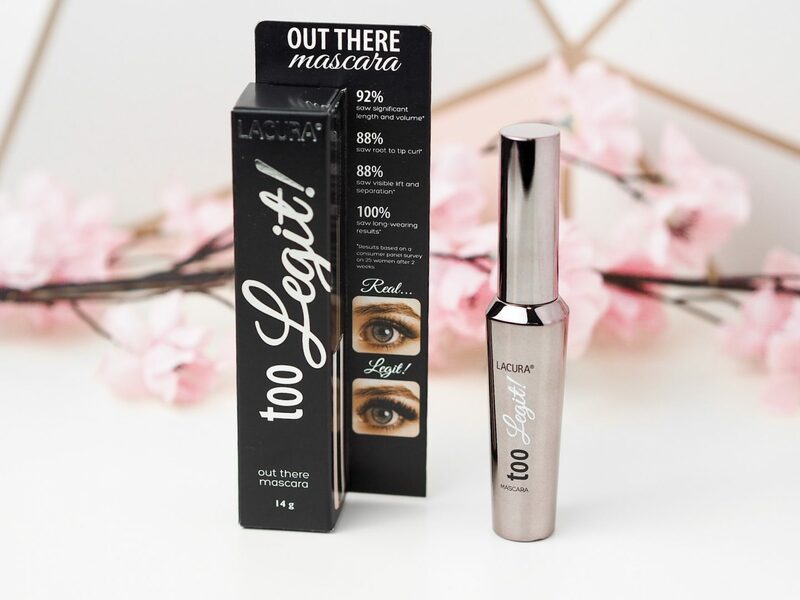 I love the too legit mascara l bought some when they had it in store last year and lm desperate to buy more but sold out online and no stores have it ! !